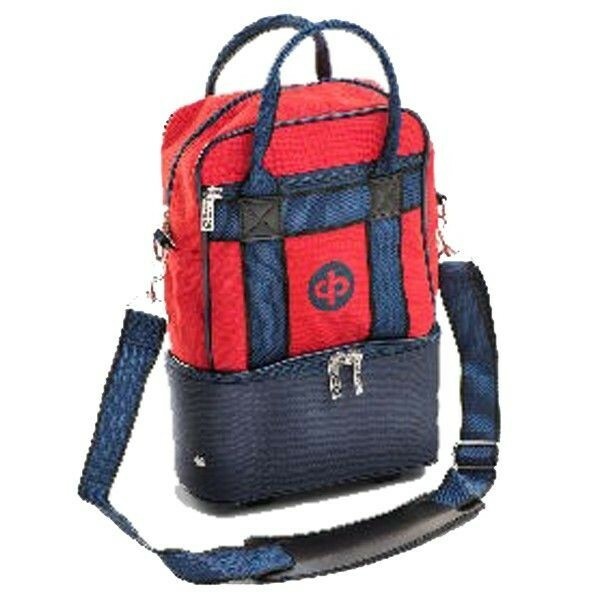 • A durable nylon bag with zipped base section to hold two bowls. • The zipped upper section has plenty of room for additional accessories, whilst the additional outer pocket on front is ideal for mobile phones etc. 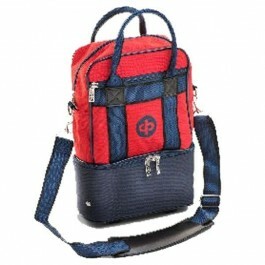 • Supplied complete with detachable shoulder strap.